Since its founding, Tomodachi Daiko has built more than 30 drums and has grown to more than 100 members, a diverse group composed of drummers of all abilities and ages. 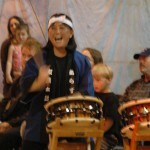 Tomodachi Daiko, Inc., (TDI) was founded in the summer of 2000. Sachiko Kono and Miyuki Imai were encouraged by the Anchorage School District (ASD) World Language Coordinator Janice Gullickson to start a taiko program to enrich the Japanese Immersion Program and Anchorage community. Funds through an ASD-attained grant called Kachuko helped fund the group’s start. 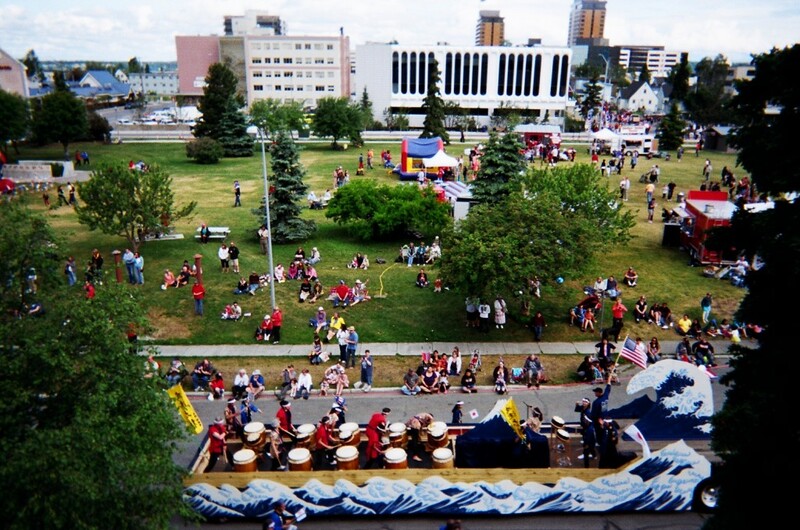 Several people assisted in establishing Tomodachi Daiko Inc. (TDI) by helping to build the first Alaskan-made taiko drums and training the instructors. This credit goes to the Consulate General Tsujimoto; the San Francisco Taiko Dojo Grandmaster Seiichi Tanaka, General Manager Mr. Ryuma Tanaka, Director Mrs. Heidi Varian, and David Gonzales. Since the group’s inception, TDI has learned many songs from the Tokyo-based Japanese taiko group Chokoma, whose leaders include Mr. Katsuo Suzuki, Mrs. Sachiko Fujiwara, and Mr. Naoyuki Furuta. In 2005, 2008, and 2013 Tomodachi Daiko has hosted a local joint taiko concert in collaboration with the Chokoma taiko group. 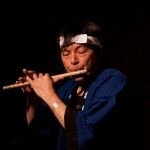 These concerts have proven to be full of energy and very popular. 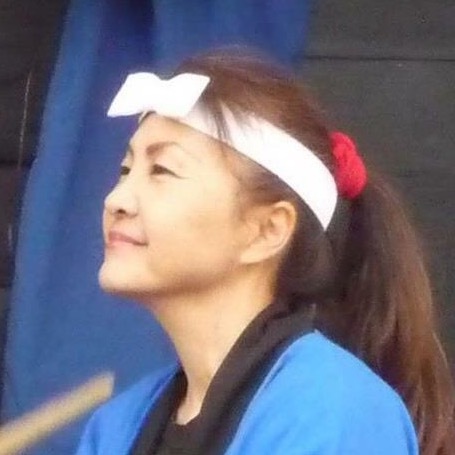 The mission of TDI is to promote the traditional Japanese cultural, educational opportunities, and physical fitness using and performing with taiko drums. Our name, Tomodachi Daiko, means “Friends of Taiko Drumming.” It is also our mission to extend friendship and bring awareness of cultural diversity and traditional arts to our audience. Taiko drumming, a traditional Japanese art form dating back thousands of years, showcases unity in song, movement, and spirit with its power and energy. TDI teaches manners, respect, and self-discipline that is at the heart of Japanese culture while building taiko families and friendships that last a lifetime. Congratulations 2018 Dimond High Graduates! Copyright © 2017 Tomodachi Daiko. All rights reserved.